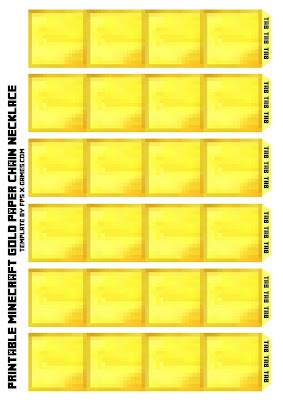 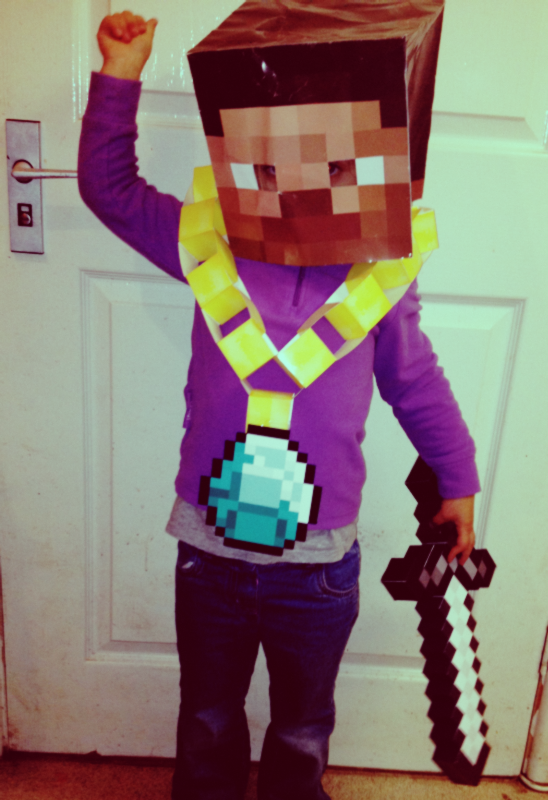 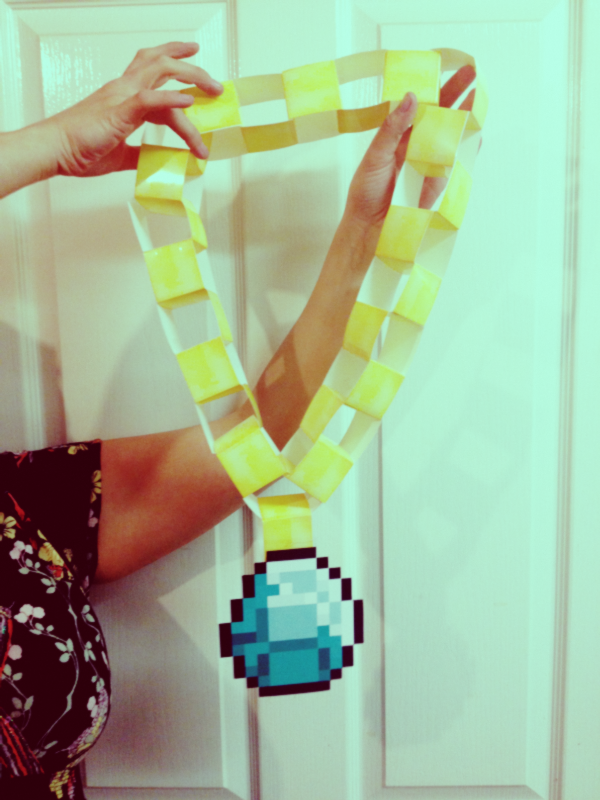 Get some Minecraft swag and create your own printable Minecraft gold necklace with the choice of diamond, ruby or emerald bling. Jinx also offer great Minecraft bling. How to create? 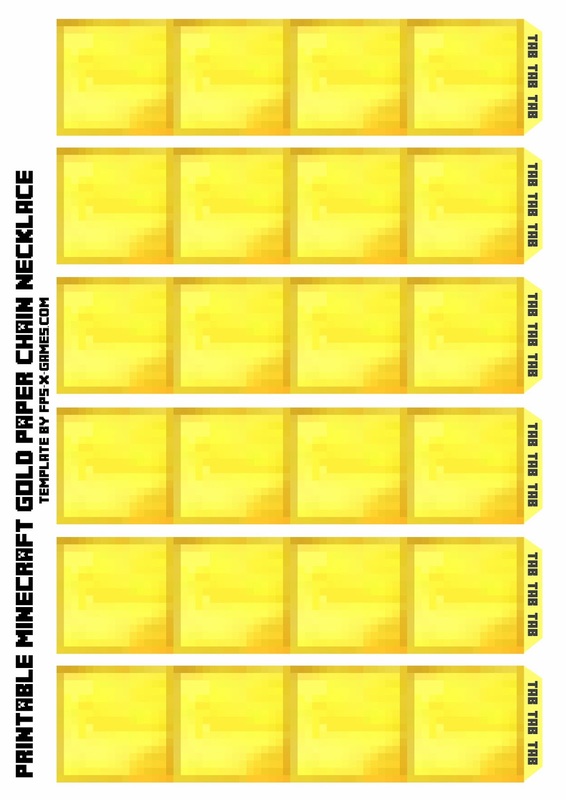 Left click the templates below to bring up new window with the full size A4 image, right click and print or save as. 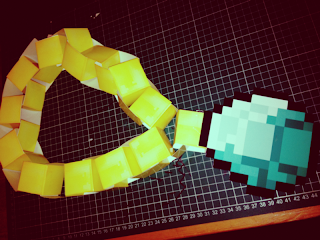 You will need to print about 4 gold paper chain templates to make the necklace. 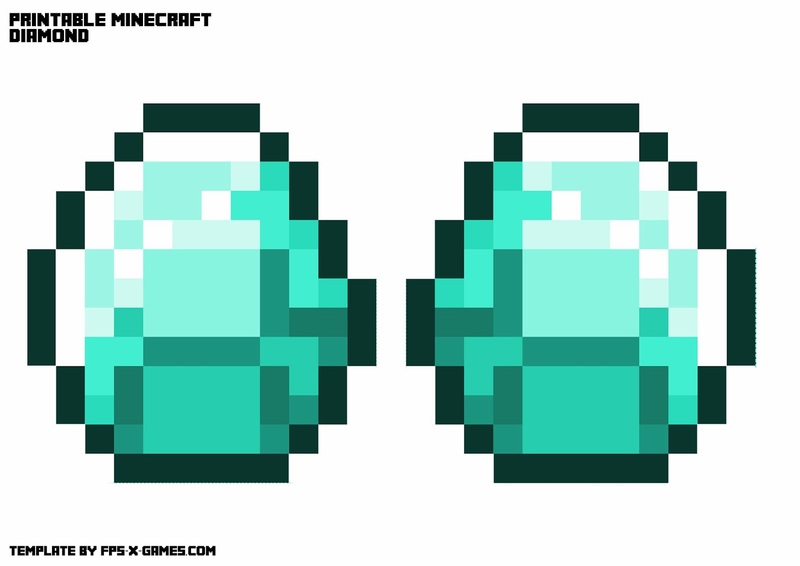 Cut out and glue the diamond, ruby or emerald back to back. 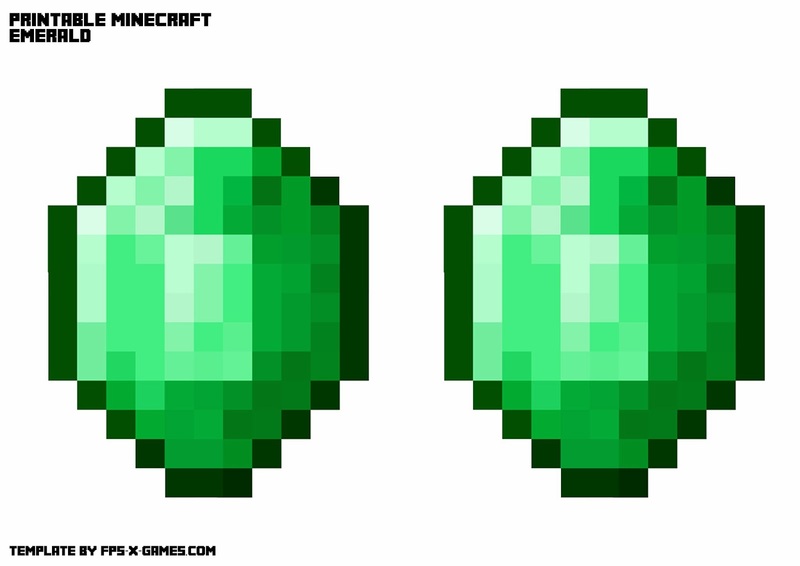 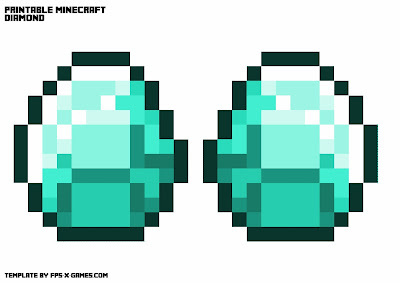 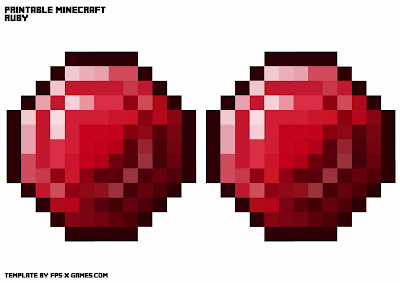 If you like or need help creating your Minecraft gold, diamond, ruby or emerald necklace, then please leave a comment below or use our forums.